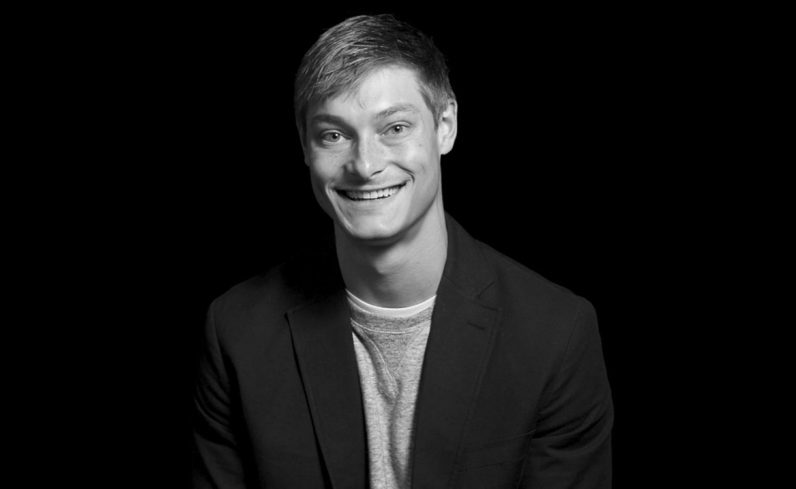 Ryan Hoover is the founder of Product Hunt, a popular website where you can find the latest products for just about any need or want in your life. Ryan came from an entrepreneurial household, where his parents ran their own businesses and was aways encouraged to start new projects and find new and interesting ways to make money. He’s held several jobs in his lifetime before Product Hunt, including being in charge of gum ball machines at his parent’s video game store at the ripe old age of eleven. He learned there how to manage expenses and revenues. Other jobs Ryan held included building a website that made money from banner ads, reselling electronics on eBay, freelance yard work, and working at places like a pool company, credit union center, and home improvement store. What bothered Ryan, however, was the idea of exchanging his time for money. He found it demotivating that he could only make a certain amount of money per hour regardless of his output and the value he created in that hour of time. At the end of his collegiate career, he landed an internship at a startup in Oregon, which later helped him land a full-time job in product management in Portland. Just after, he then moved to San Francisco in 2010 and joined PlayHaven as employee number ten, which grew to be over 100 people strong before he left. Right before starting Product Hunt, Ryan helped Nir Eyal write Hooked: How to Build Habit-Forming Products. Even though he explains that it was a time consuming experience, he felt rewarded and enjoyed the experience and process of writing a book so much that he hopes to be able to write one again in the future. For the last three years, Ryan has been professionally focused on Product Hunt. Ryan got the idea to start Product Hunt after discovering his own pain point in finding what latest and greatest products were being built. “I would often browse the App Store in other countries, curious to see what topped the charts in these cultures, and explore new startups on AngelList to understand what people were building,” Ryan explains. He started Product Hunt as an email list (a form of it which still exists today). The idea took off, quickly adding a few hundred people to the list in the first week. “It was welcomed with enthusiasm from people in the tech community, validation that people enjoyed discovering products this way, the same as I do,” says Ryan. As the founder of a company who curates and finds the best new products on the web, what would be some of Ryan’s top three “hunts” that he currently uses or finds the most interesting? Outside of uBeam, Ryan finds tech, much like music, film, and art, to be a form of creative expression. “We see makers building varied, interesting ideas every day like a cat doodler, somewhat creepy selfie dolls, and this app that helps the blind see,” says Ryan. With Ryan being behind one of the most popular websites in the tech community world wide, it’s exciting to have him joining us as a speaker at The Next Web Conference. In fact, he’s excited too, as this will be his first trip to Amsterdam. You can look forward to seeing Ryan Hoover at The Next Web Conference. Don’t miss Ryan’s talk by securing your tickets here.